A world where we create positive value for the benefit of our people, our clients and ourselves. 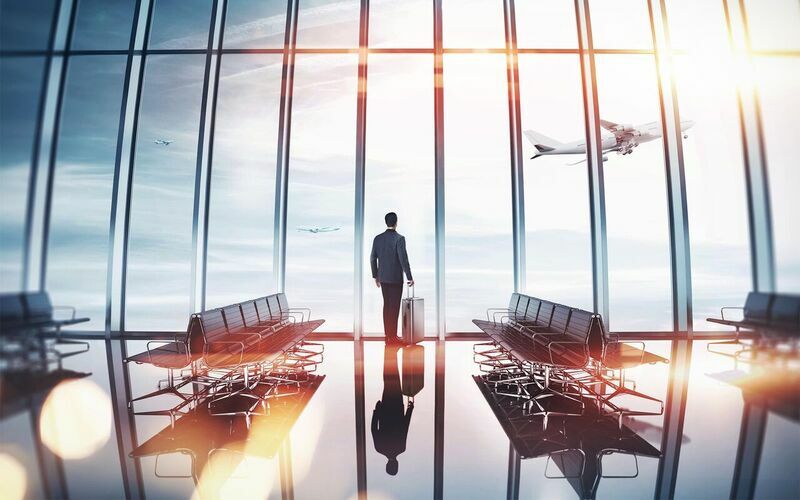 To help Small to Medium Enterprise organisations better manage their business travel creating trusting and meaningful B2B relationships with genuine value. We work collaboratively with clients in adding ongoing value to their travel needs. 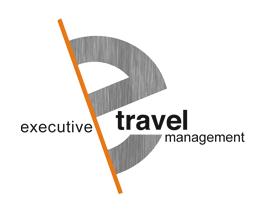 We value and seek partnerships with clients to strengthen outcomes and improve their travel practices and goals. We seek opportunities for referrals. We distinguish ourselves through our strong commitment to improve and inspire. We commit to fulfil the needs of our clients, our team and the environment through our work. We are driven by compassion for people. We encourage harmony and warmth with our clients, suppliers and our team considering diversity. We are prompt, proactive and careful in managing our tasks through controlled growth. We believe in having fun to make our days brighter. Everyone is encouraged to take time out of their day to socialise, play, exercise, relax or create friendships.